Although he originally never had any intention of being in the car business, Scott ultimately ended up working in the industry in various parts of Canada such as the East Coast in Moncton and briefly in Halifax, as well as in Britsh Columbia and Alberta. He held a series of different jobs in the car business and found his passion. When he finally decided that the car business was going to be his career, his destiny was established. 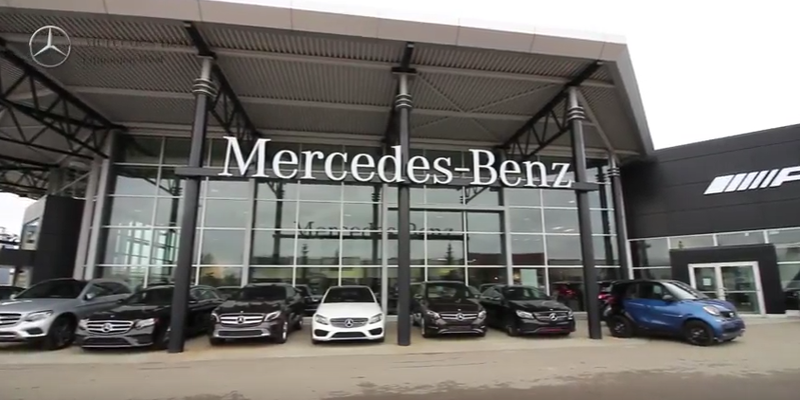 “My vision was that I wanted to own or run a dealership, and I was fortunate enough to work for a company that was growing rapidly. I got offered many opportunities for advancement, promotions, that sort of thing. I always dove in hard.” Scott moved his family as many as 10 times, but it was always very rewarding. His experience spanned the entire scope of the industry: selling cars, working in the finance office, becoming a used car sales manager, new car sales manager and, finally, general manager. It was the kind of diversity that gave him a comprehensive understanding of the industry.